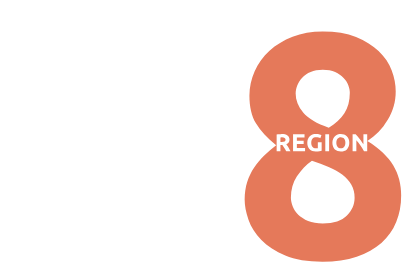 The Kennedy Center American College Theater Festival 51®, part of the Rubenstein Arts Access Program, is generously funded by David M. Rubenstein. Special thanks to The Harold and Mimi Steinberg Charitable Trust for supporting the John F. Kennedy Center for the Performing Arts’ Kennedy Center American College Theater Festival. Additional support is provided by The Honorable Stuart Bernstein and Wilma E. Bernstein; the Dr. Gerald and Paula McNichols Foundation; and Beatrice and Anthony Welters and the AnBryce Foundation. *Please add kcactf8@gmail.com to your address book to receive email confirmation of Festival Registration and check your Junk Email folder if you don’t receive confirmation within 24 hours. If you do not receive a confirmation by this time, contact kcactf8@gmail.com. Stay tuned for details around December 15, 2019.